Hall. These are Muslims who sing and open up their worship to others. songs for SfW. All are welcome. Timings for sing for water North. Look in the Singers’ Area of their website for the colours to wear. project. The performance begins at 2pm in Albert Square, Manchester. 4. 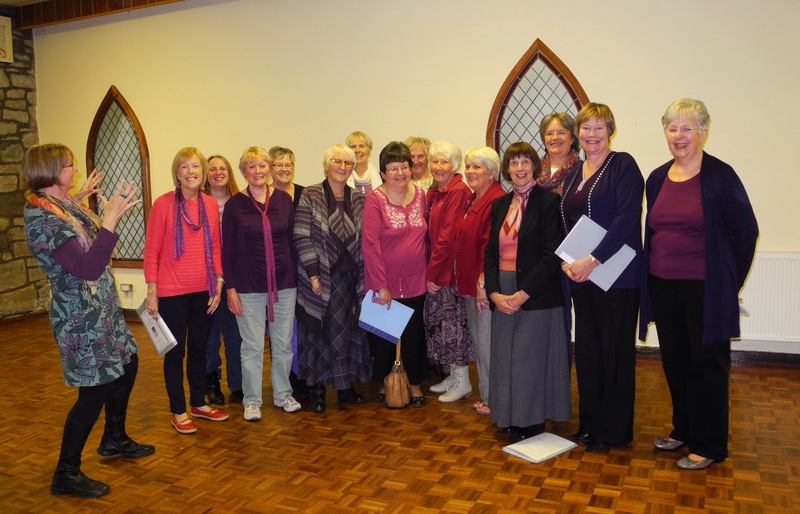 Choir as usual on 9th June. No choir 16th and 23rd June because of holidays. Choir as usual on 30th June and the weeks following. time to register ( look under Sing for Water North page). 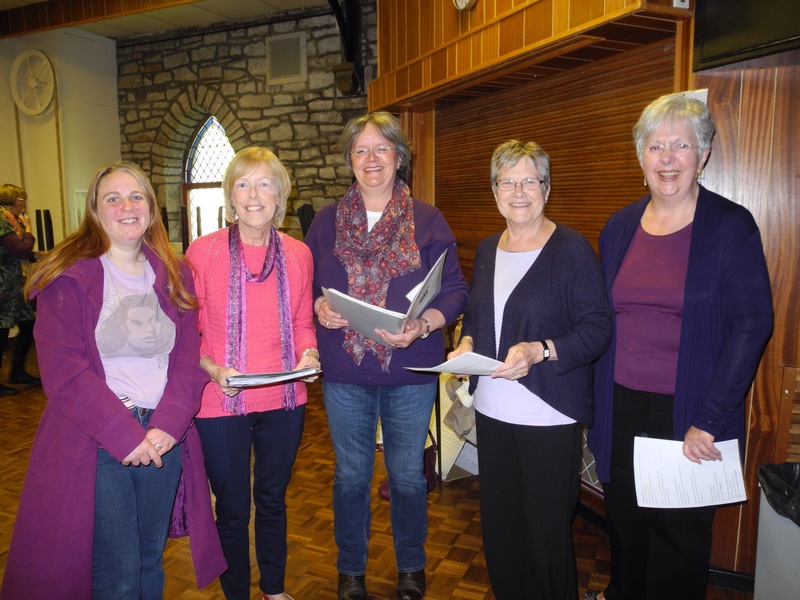 Next week (19th May) we are singing at St John the Evangelist Worsthorne, which is the big church in the centre of the village. We will meet at St John’s at 7 pm for half an hour’s practice in a separate room. Please wear pink or purple.